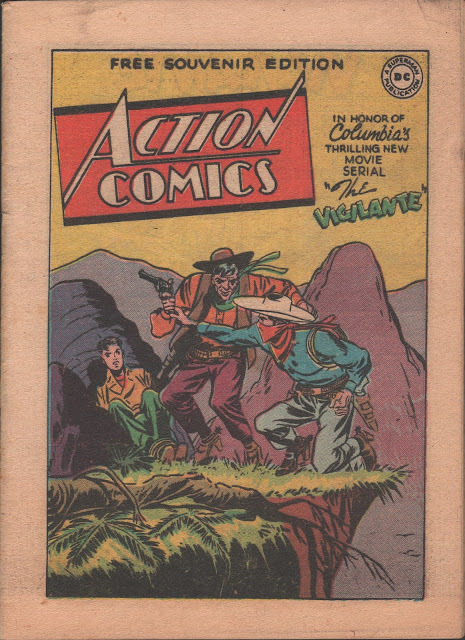 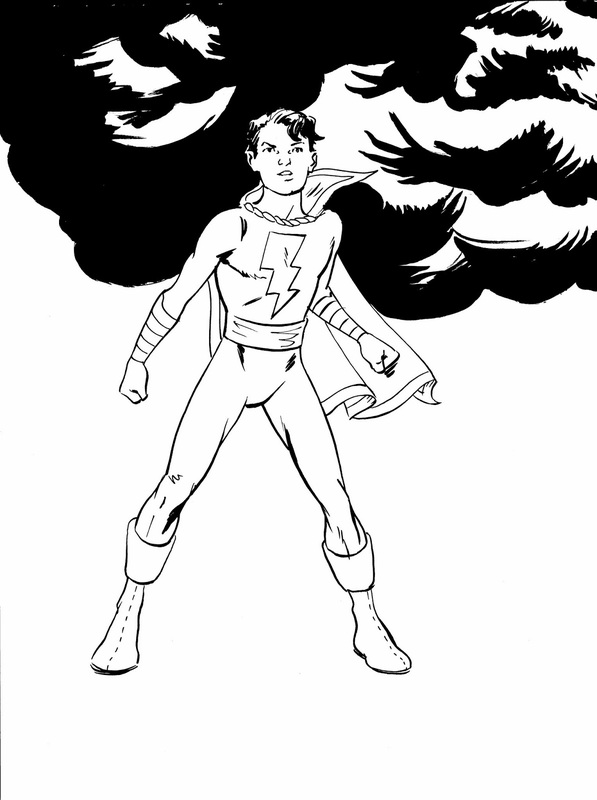 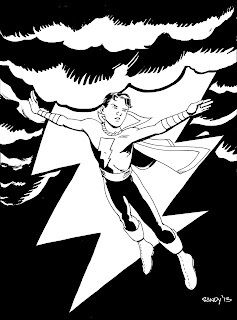 I'll try to do the rest of the Marvel Family this month, between other stuff. For now, here's the Big Red Cheese! 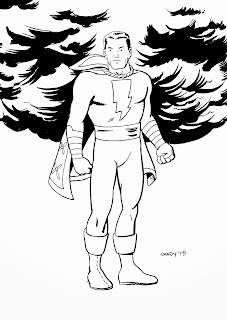 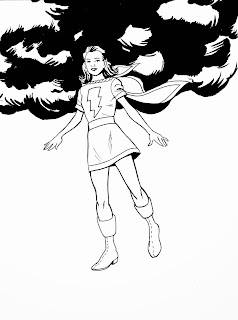 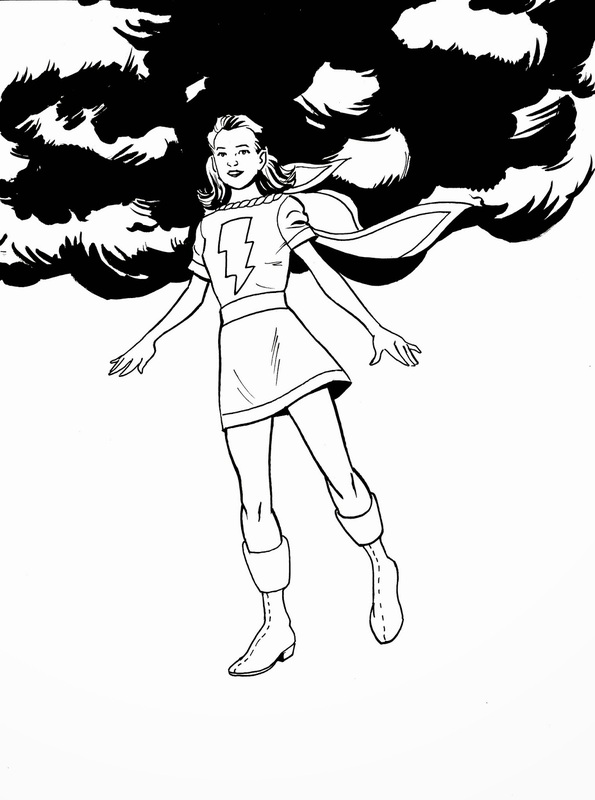 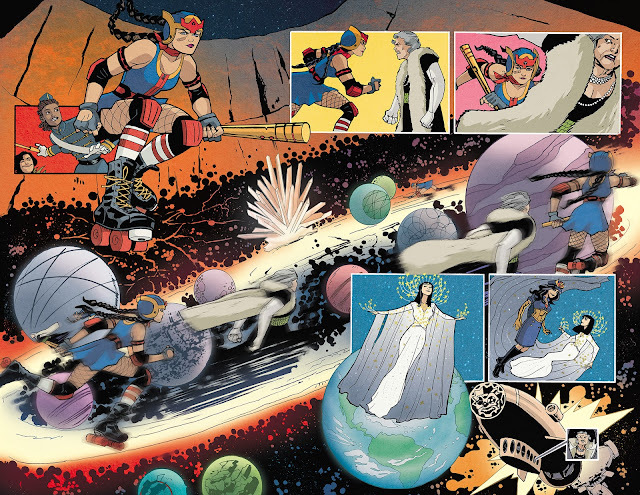 Captain Marvel Captain Marvel Jr Marvel Family Mary Marvel Shazam!